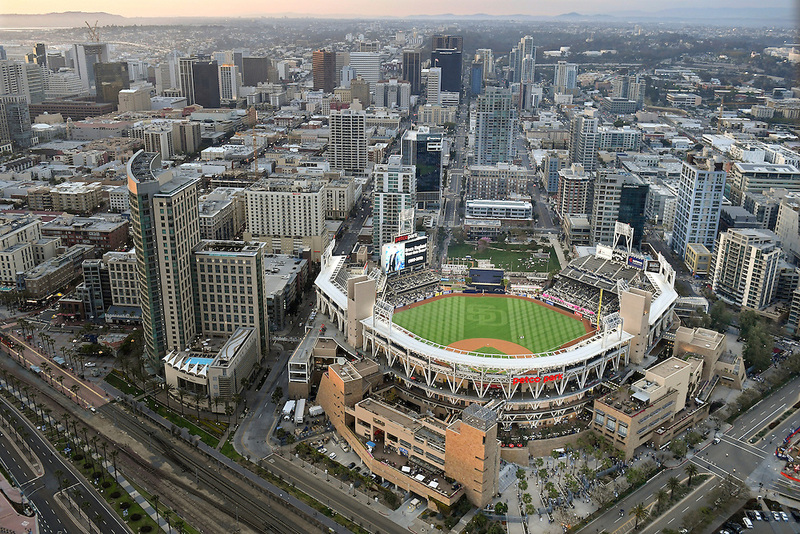 The 2019 SABR national convention will take place in San Diego from June 26-30. To coincide with the convention, the summer 2019 issue of The National Pastime will focus on baseball in the San Diego/Mexicali region, giving us a chance to expand research topics internationally. San Diego has a long history of baseball, with some sources reporting the earliest known game played there in 1871. The current major-league team takes its name from a Pacific Coast League franchise that began in 1936. Ted Williams was from San Diego (but note that any article about Williams or other well-known figures like Tony Gwynn would need to break some new ground and not merely rehash previous research). Tijuana has been home to both Mexican League and independent league teams, and is reportedly the city in Mexico that has produced the most major-leaguers, including Edgar and Adrian Gonzalez, Esteban Loaiza, and Freddy Sandoval. There's plenty to explore and ideally we'd like a mix of topics that could encompass everything from fan studies to Little League. Research articles may be historical, biographical, or analytical (stats welcome), but please avoid personal narrative. If you can estimate the length of the finished article, that is good, too. Typical articles tend to run 2,000 to 5,000 words — the size of a midterm paper, not a masters thesis. The upper limit on papers for the TNP is around 6,000 words. If you are given a word count limit by the editor, you must try to stick to it. Articles which exceed assigned page count may need to be cut or relegated to digital-only distribution and not be included in the print edition of the journal. Remember that every article must include proper citation of sources and present a clear thesis, and to be published in a SABR journal your SABR membership must be current. (Click here to join.) For full writers' guidelines and details on how to prep your manuscript for submission, click here or submit a query to ctan@sabr.org and you will receive the full guidelines in reply. This page was last updated December 7, 2018 at 2:59 pm MST.